From honeyed beers fermented in traditional maple wood casks to bubbly and quintessentially modern varieties, the craft beer scene in Canada is booming and innovative. Taking a craft beer based tour of this great nation will also enable you to get out into nature and explore some of the most majestic scenery that this planet has to offer beer loving travelers. 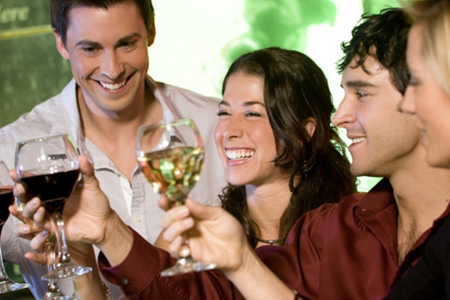 Enjoy the wonderful view of the Niagara Falls region with the added value of exploring one of the most beautiful wine regions in Canada by taking part in an experience of learning, ... moredining, and wine tasting.The reputation of Niagara region wines has reached world wide, come celebrate those wines with us. 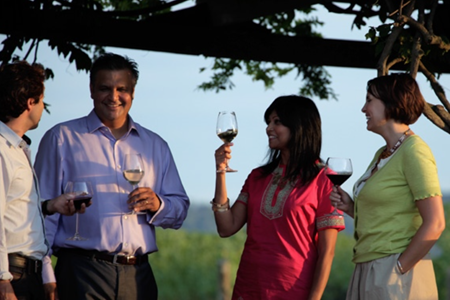 Take in the wonderful views of the Niagara Falls region with the added value of exploring one of Canada's most beautiful wine regions by taking part in an experience of learning, dining, ... moreand wine tasting. Beer, cider and wine tasting in a stupendous lakeside location - what could be better? 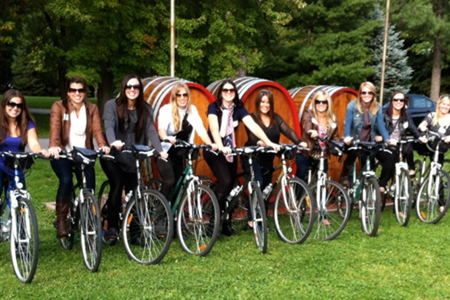 Let our expert guide take you through some of the local delicacies of Niagara on the Lake. These ... moreinclude both white and red wine, beer from an exciting new local craft beer micro brewery, and one of the region's most up and coming tastes in the form of crisp local cider. We recommend that you have your lunch before embarking on this unforgettable tasting tour of Niagara on the Lake. We will take you to four exclusive and carefully chosen locations: three fabulous wineries and one micro brewery. At each location, you will get to meet the makers and (as you will be in a small group) ask any questions that you wish of them. All levels of experience and expertise - including none! - are welcome on this fresh, fun, and educational tasting tour in one of the most beautiful regions of the world. 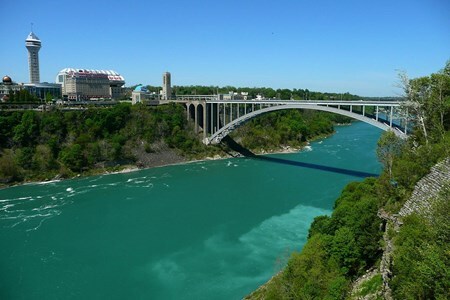 Blend wine, food and culture in the stunning setting of Niagara Falls Niagara is an amazing place to enjoy everything from sumptuously sweet ice wine to lovingly produced local craft ... morebeer. Our tour is focused on the charming Historic Old Town Niagara on the Lake and marries together tastings of delectable seasonally produced gourmet food, local beers, and award winning wines. 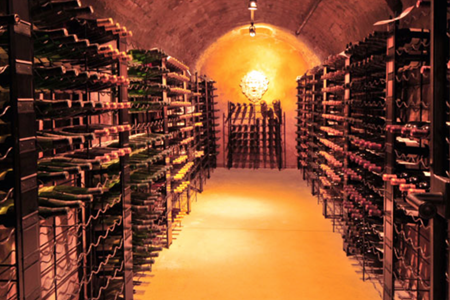 Head from the vineyard to the atmospheric beer brewing cellar, sampling all kinds of beverages as you go: sparkling wines, reds, whites and rose, and ice wines too! We also throw three hand crafted small batch beers into the bargain and carefully select the perfect dishes to pair with your drinks. This wine and beer tour is accessible to everyone: you do not need any prior knowledge to enjoy this delicious and informative experience to the full. Wine buffs and total amateurs are equally welcome. Get a taste for VQA award winning wines in the gorgeous Niagara scenery The breathtakingly beautiful Niagara Escarpment is home to the legendary 20 Valley wineries. No less than 3 ... moredifferent wine appellations can be found in this surprisingly small region, and you will get to taste all three of them on our amazing tour of this terroir. We pair together carefully selected wines from more than 30 regional wineries with other local flavours to ensure that you come away from the tour with a real taste of this unique region firmly planted in your memory. 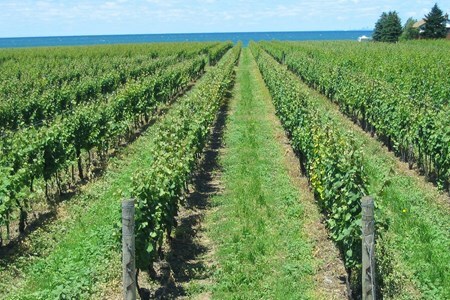 Discover 3 Appreciated Niagara on the Lake Vineyard and Gastronomic Amusements! Experience the most treasured country wineries in Niagara from a grassroots approach; discover the allure ... moreof Historic Old Town Niagara on the Lake that traits award-winning ice wine and VQA wines! Niagara on the Lake is a Leading Wine and Cookery Destination in Canada! 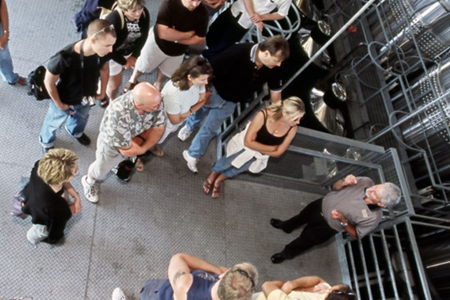 As you tour around the wine country, take pleasure in our elite, enlightening winery to wine tasting occurrences with some friendly wine lovers, wine producers, owners or sommeliers. Delight in Niagara’s gift with seasonally stirred menus with a three course luncheon and a reasonable approach to the wine county. Tourists will be offered a "behind the scenes" progressive sight-see of one vineyard with a tasting trip of 3 wines and supplementary tastings tour to three other cottages and a boutique vineyard. Delight in informative, tutored tastings around the wineries as you engage with other wine enthusiasts, winemakers and sommeliers. You will also come up close with the entire production of wine. You will be enlightened on the winemaking sustainability and compare the modern world of wine to the old wine traditions as you taste the local wine collection from the three sub-appellations. Watch the beautiful Niagara’s sunset scenery as you wind through the historic city of Niagara-on-the-Lake and drive through the stunning Niagara Parkway that is also referred to as one of the most attractive Sunday Drives in the World. As you complete your tour in Canada’s top destination, enjoy Niagara’s local delicacy which entails a three-course meal paired with your preferred wine. 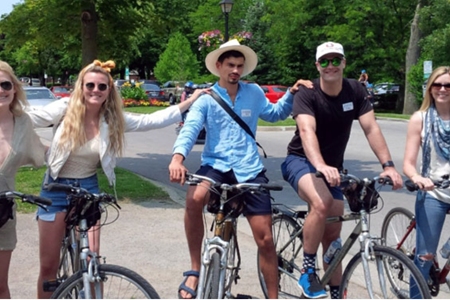 Are you searching for a relaxing bicycle ride and an amusing way to spend your afternoon? Connect the pleasure with our stress-free approach to wine tasting and be trained a little ... morehistory of Niagara while discovering our hidden gems and heritage. 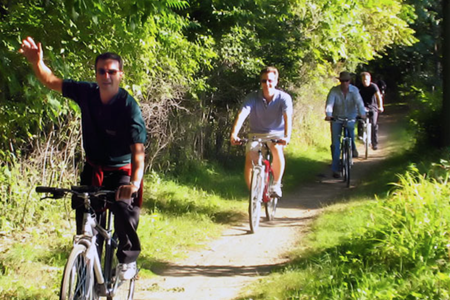 This trip is ideal for the apprentice cyclist. 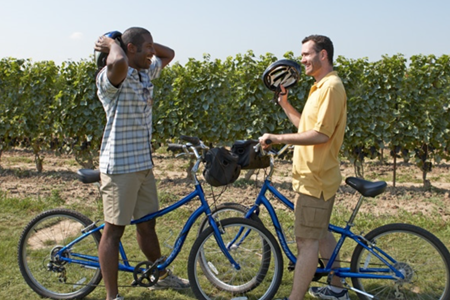 You will cycle along Canada’s bike tracks and country paths, though rolling orchards and vineyards, while sampling top-notch wines. The Niagara Wine Country is such an exclusive place to stopover. Visit one winery with tasting trips to three cottage and boutique vineyards paired with a fresh late of cheese. 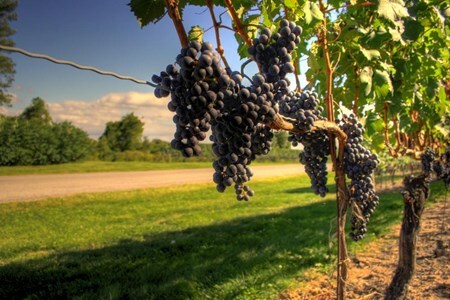 Have your getaway into the gorgeous wine country of Niagara on the Lake wineries. The perfect tour for you! 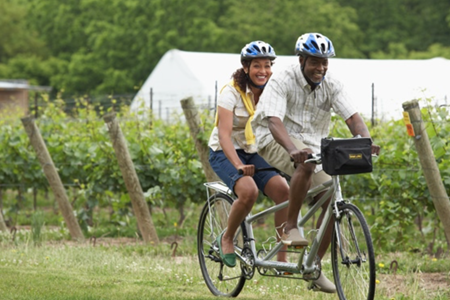 If you are feeling over scheduled or just require some time off and enjoy ... morea little fun and travel around at your pace a vineyard tour would be grand.